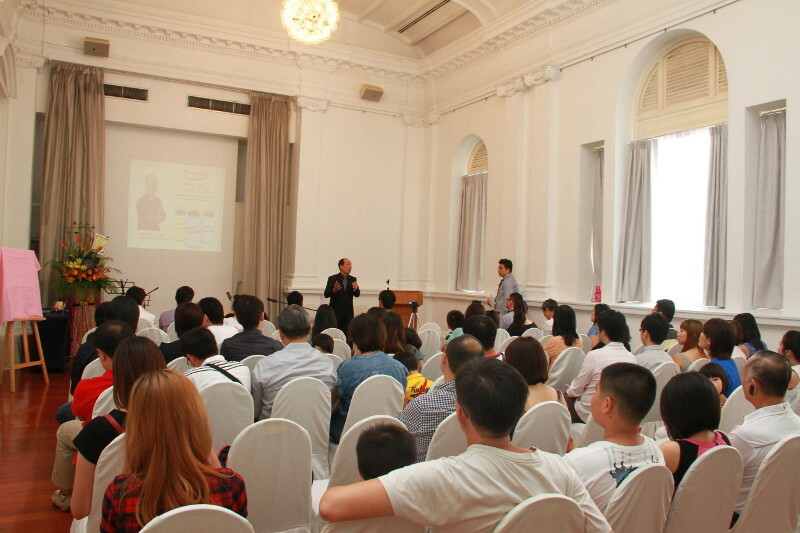 Held at the Arts House, over forty guests attended Ernest Tan’s book launch on 21 June 2014. Before the official launch, audience were treated to an ukulele musical performance by Hey Ukulele. 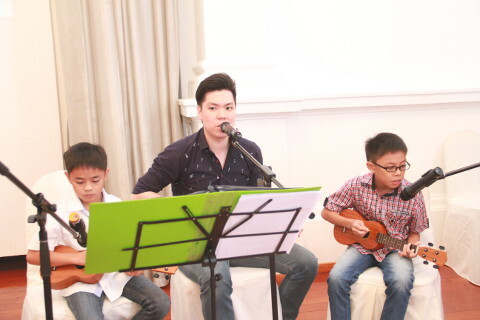 The ensemble, which consists of both adults and children, strummed confidently to the popular tunes of Jason Marz and Disney’s latest movie hit song, ‘Let It Go’. After the performance, Mr Sim Joo Sing, business owner of preschool chain Blossom Discovery Centre came up to give his opening speech. He shared a real life story of how he met a man who retired as a full-time teacher. However, he could not retire comfortably for long and had to continue to work again in order to help pay off his son’s heavy debt incurred from his bad gambling habits. 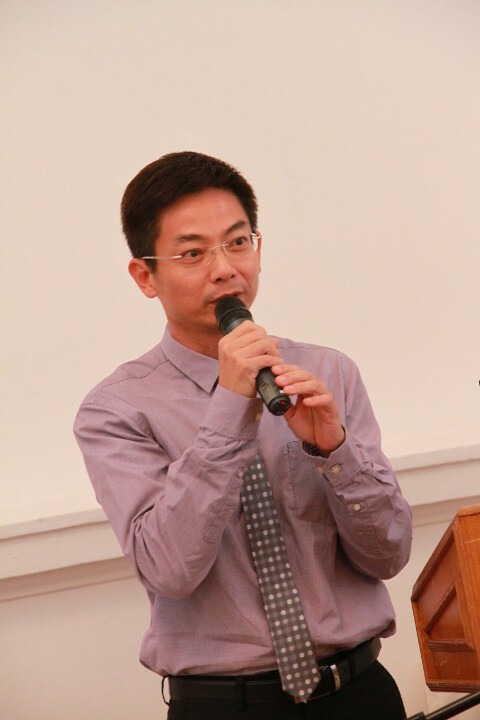 “Character education makes a strong component in Blossom Discovery Centre, and I believe that financial education is also part of a character education.” Mr Sim shared. Feeling a strong need for parents and the children at his centre to be well informed on how to be financially savvy, he invited Ernest to give talks and conduct workshops for both parents and their children at his centre. The sessions were met with glowing reviews and many parents felt that they were very beneficial. The point of money management was reiterated by Publisher Mr Phoon Kok Hua. Mr Phoon, who is the publisher of the book, shared how money mismanagement can led to dire consequences. He cited the case of the widow who was recently featured in the news for losing $ 1million over the course of a year, due to her mismanagement of her funds, which came from her husband’s insurance pay outs and donations from the public. She is now left with minimal savings for herself, and her four children. 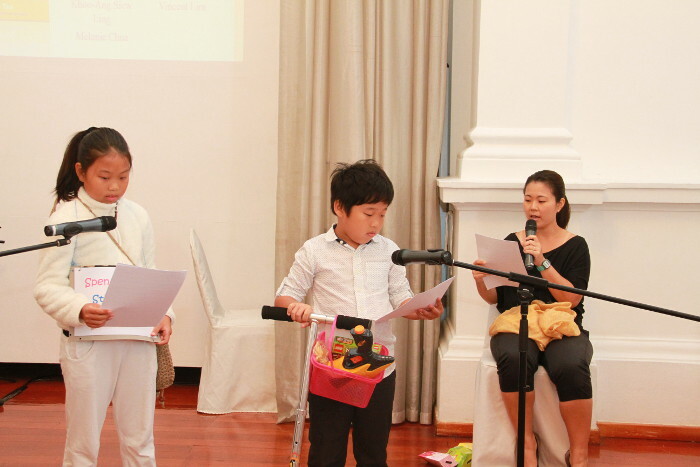 There was a story telling segment by a family on the story of three little lambs – Spending Lamb, Stingy Lamb and Saving Lamb, and the Big Bad Wolf. 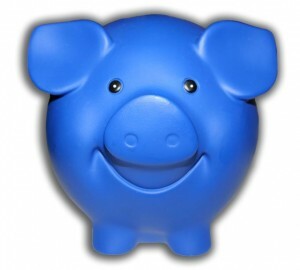 Other books in the market on how to raise money smart children talks about the two big ‘S’ – saving and spending. What makes Ernest’s book stand out is he talks about one more ‘S’, which is sharing. 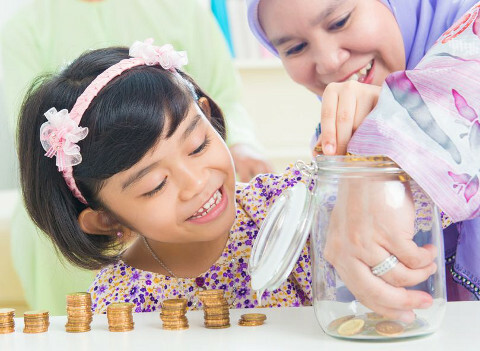 Besides giving real life stories and money lessons, the book also mentions the importance of sharing money. “Bill Gates, Warren Buffet and many other millionaires give back their earning to society. 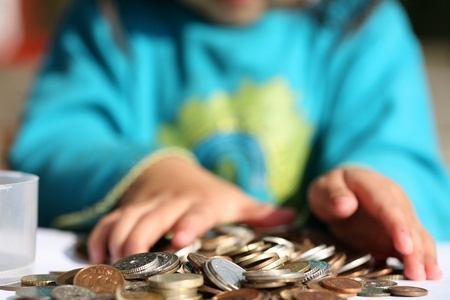 It is important for us to teach our children to be generous, and cultivate an attitude of giving. The event ended with a photograph session and book signing by Ernest. Guests were also treated to refreshments and a lucky draw after the launch. 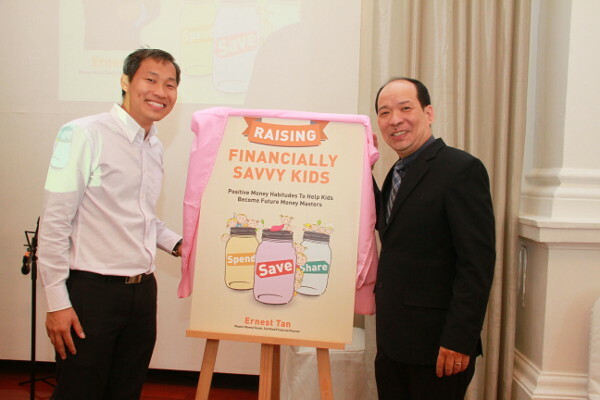 Now retailing at SGD$22.90, you can grab a copy of “Raising Financially Savvy Kids” at all major bookstores such as MPH, Popular, Kinokuniya, Times. The book is also available in Singapore and Malaysia. For more details of the book, read about it here.